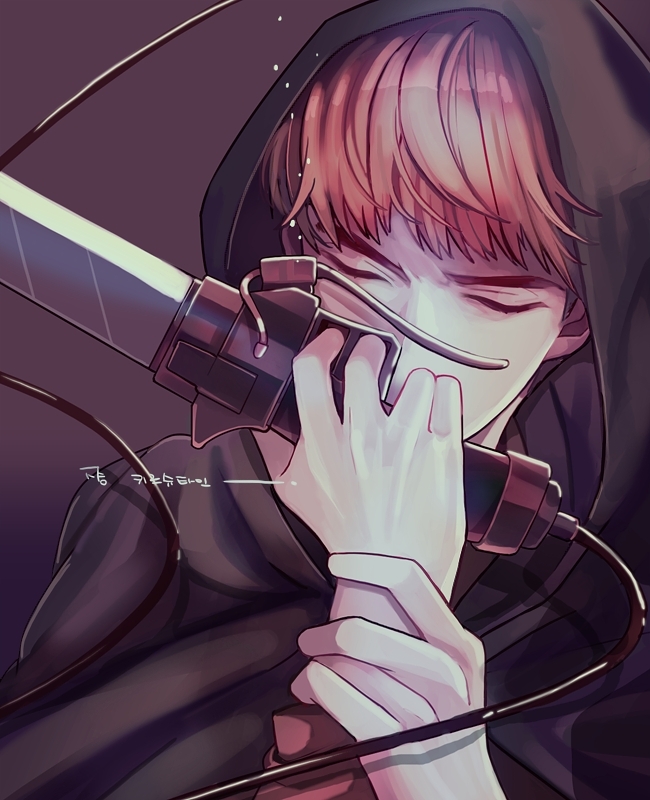 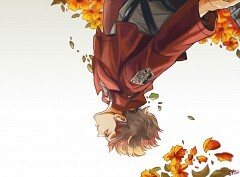 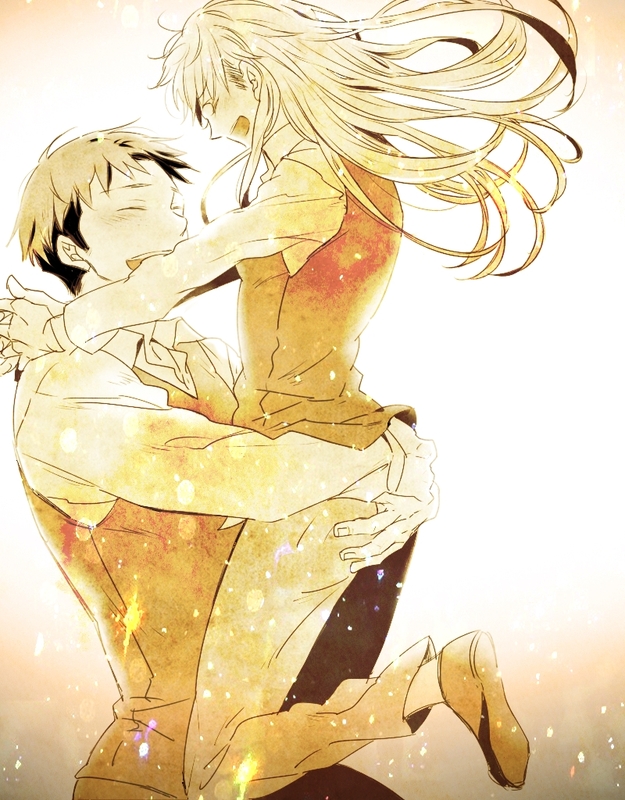 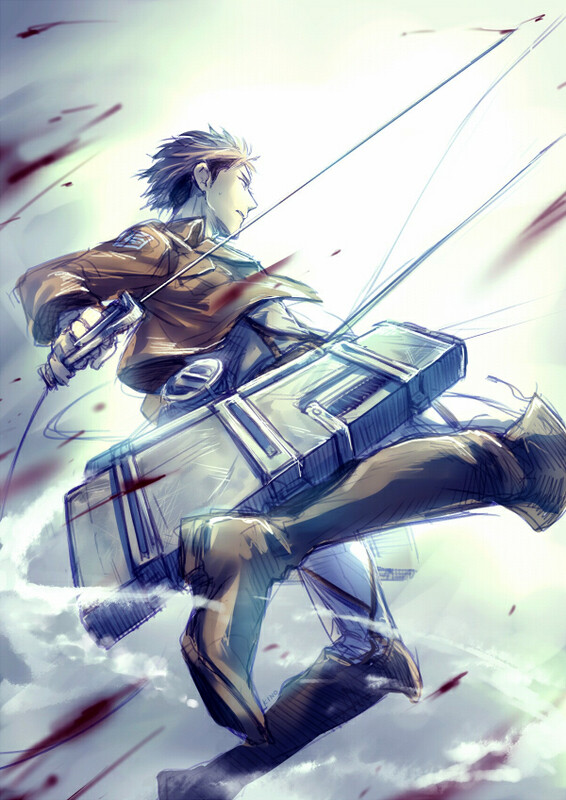 257 anime images in gallery. 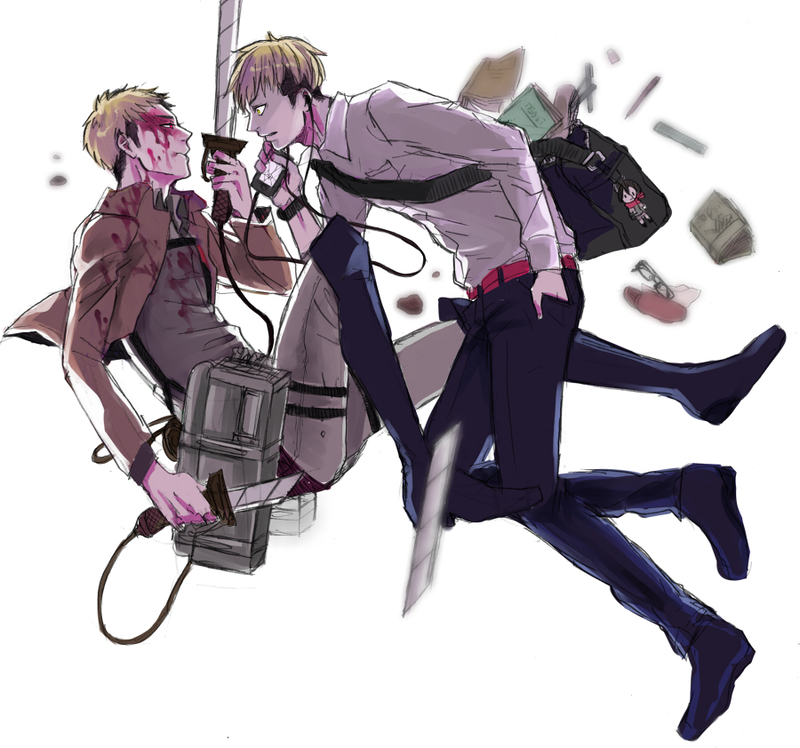 Tagged under Attack on Titan, Taniyama Kishou and Jean. 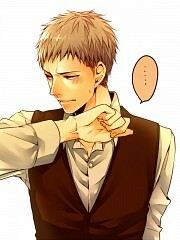 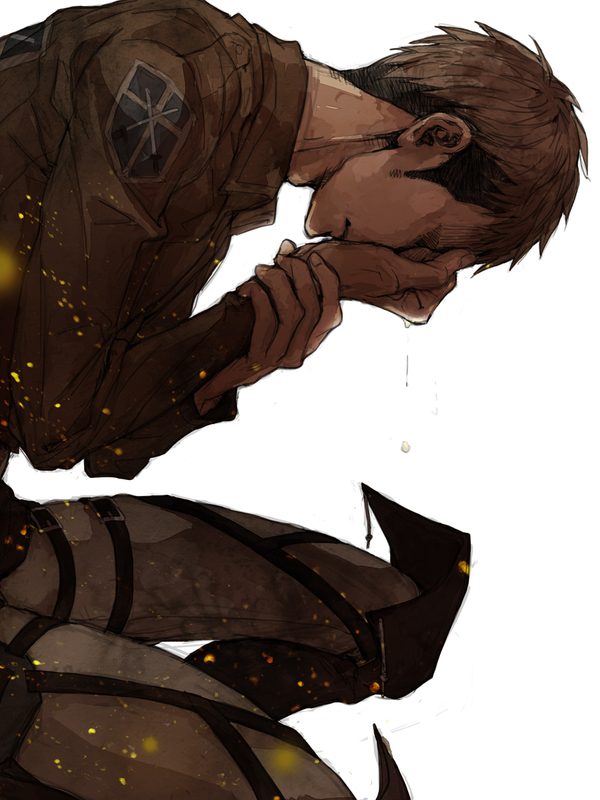 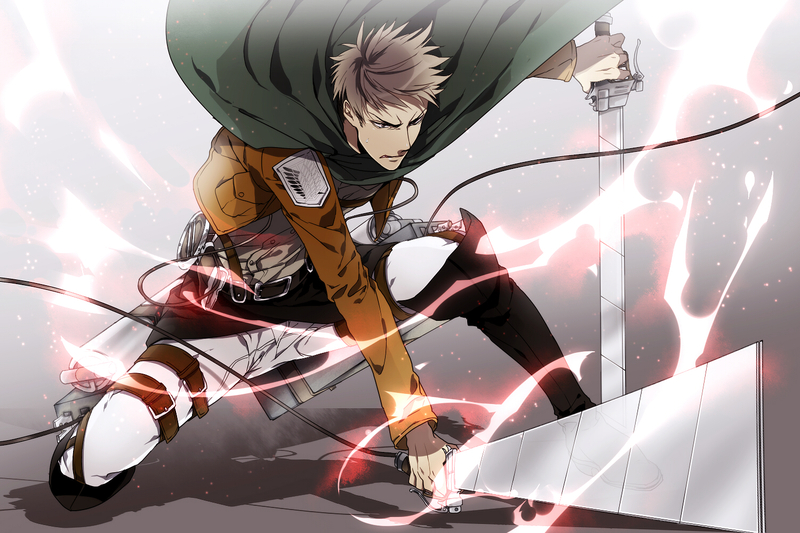 Jean Kirschstein (ジャン・キルシュタイン) is a graduate of the 104th Trainees Squad and graduated in the top ten of his class. 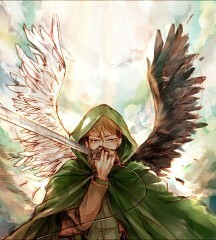 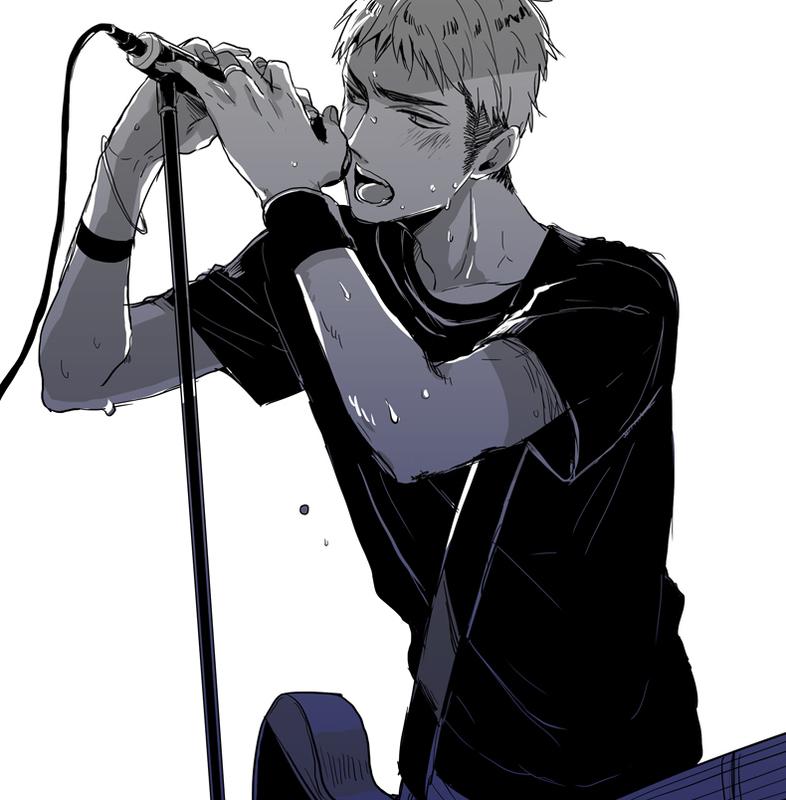 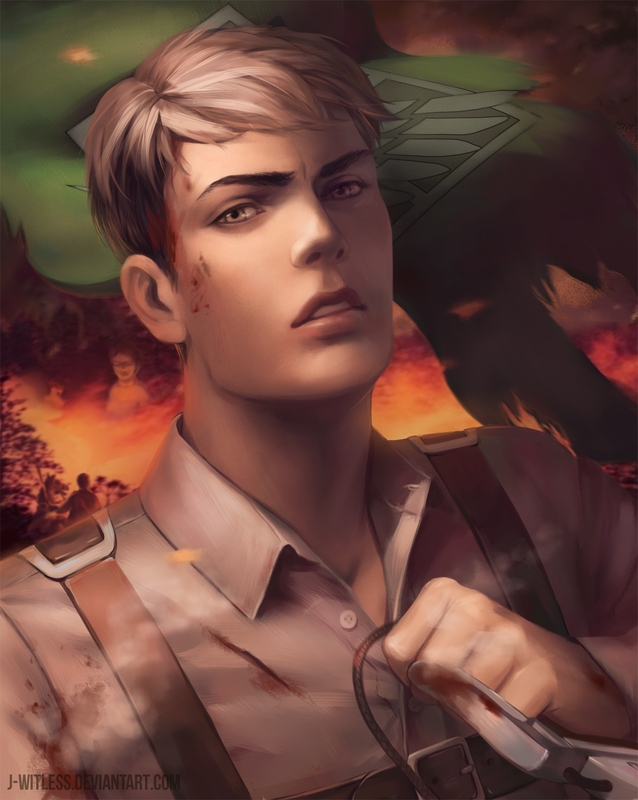 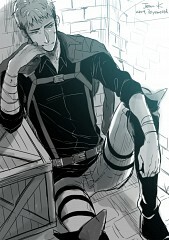 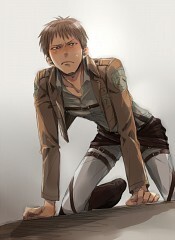 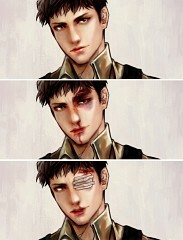 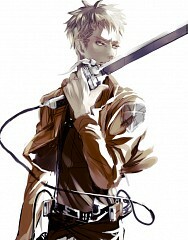 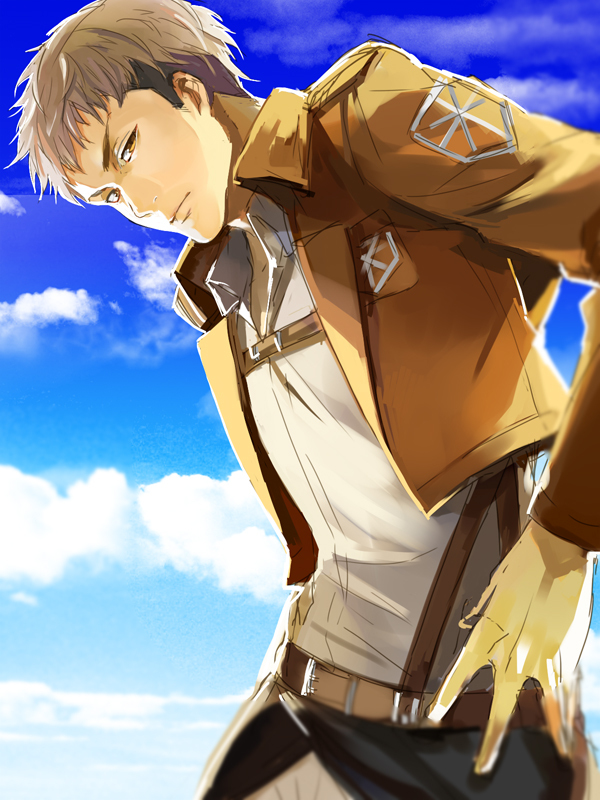 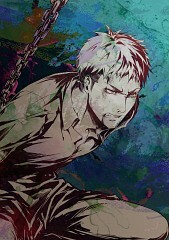 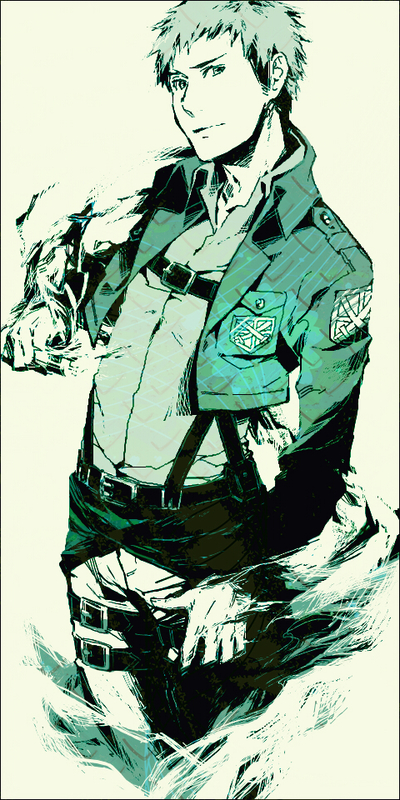 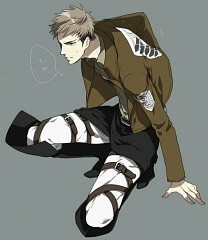 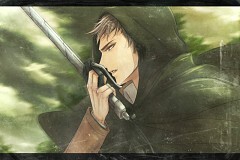 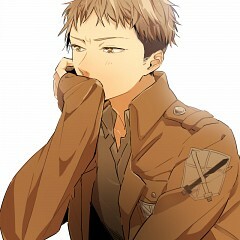 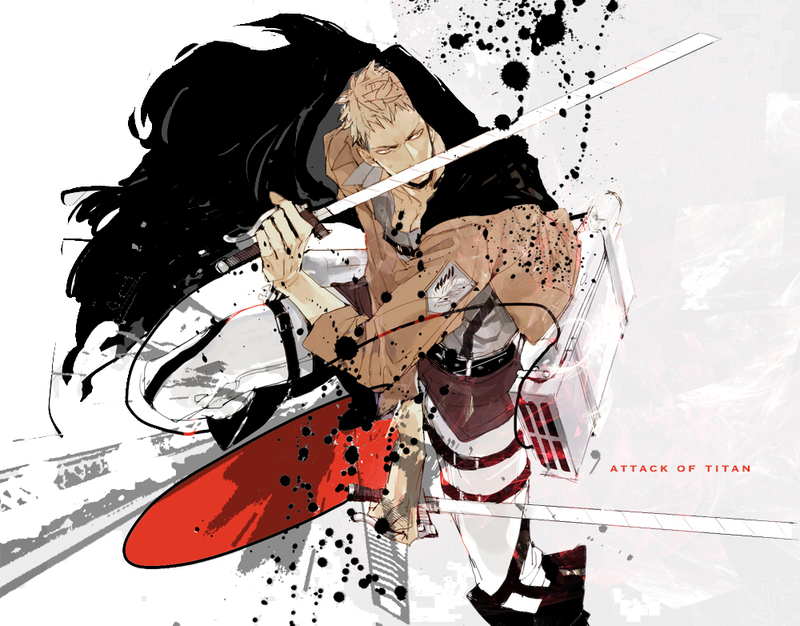 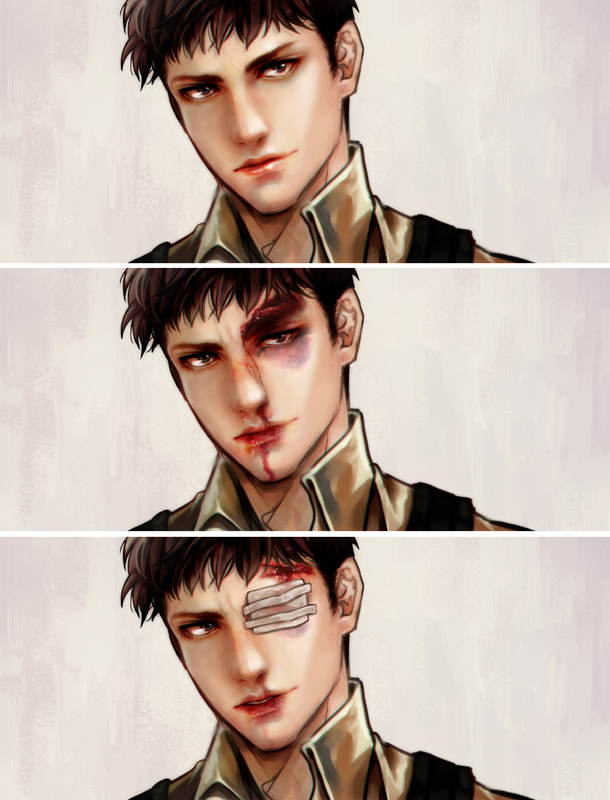 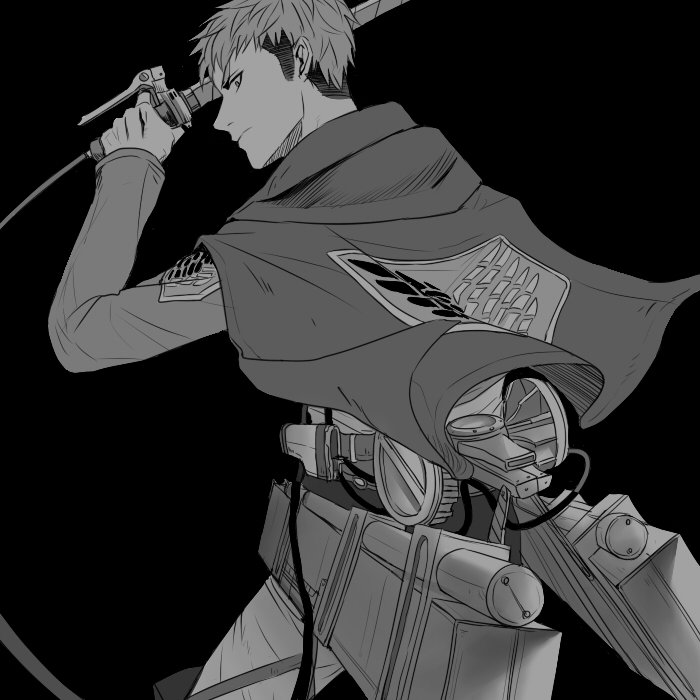 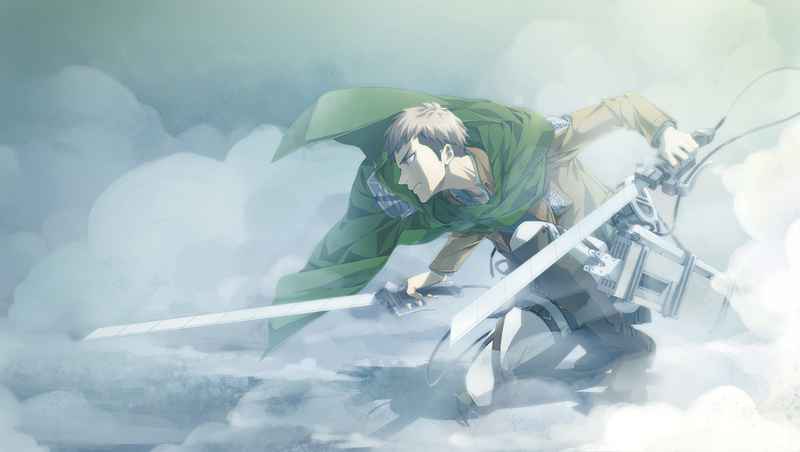 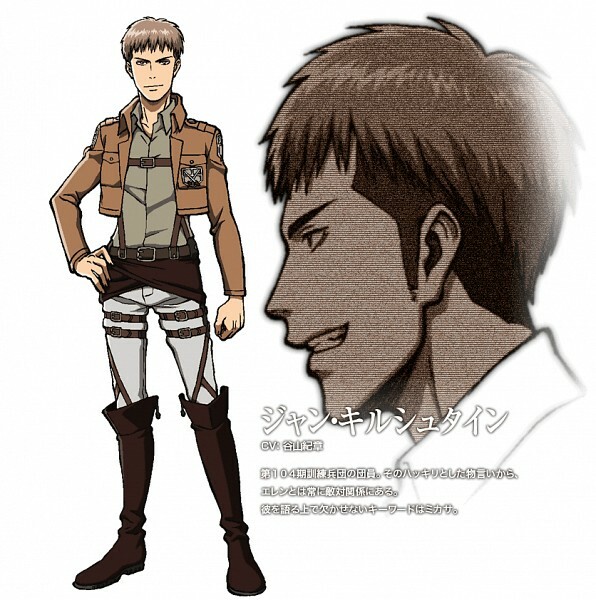 Being Eren's rival and often at odds with him, he serves as the series' foil character.